You can get yourself a free branded BIC lighter. 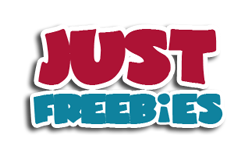 Just follow our link, click Signup button and then supply them with your details to get this freebie. 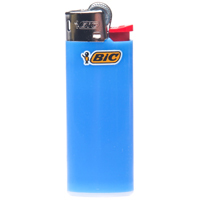 Click GET FREEBIE button and then enter your details to get a free BIC lighter.